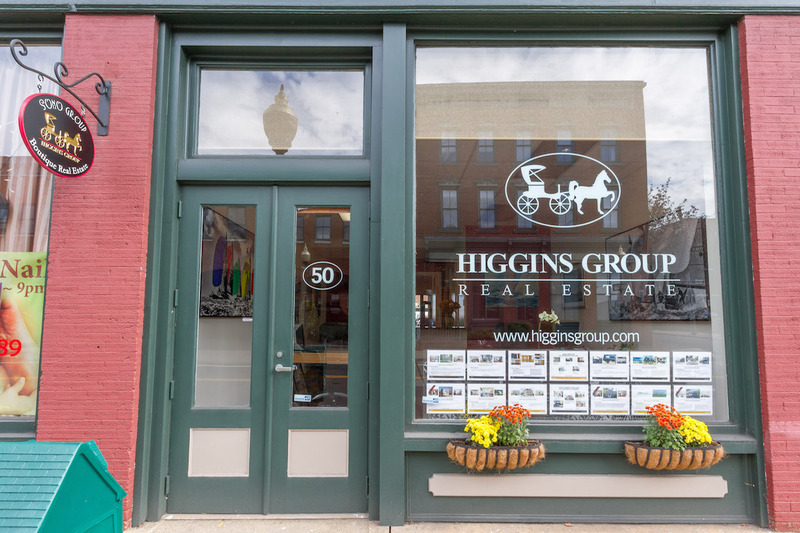 Based in Historic South Norwalk, The Higgins Group of Norwalk rests on the banks of the Norwalk River at 50 South Water Street. At the end of Norwalk’s vibrant SoNo Washington Street, across from Donavan’s and the Maritime Aquarium, our office sits on the first floor in a beautiful brick building. Although our hours are 10-5 everyday and 11-3 on Sunday, we look forward to meeting anytime with appointment. Our team handles all real estate brokerage needs; Rentals, Commercial, Residential. Our office specializes in South Norwalk, Norwalk, Rowayton and surrounding areas.